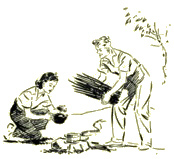 Orders to Poach concerns the comparatively impoverished Stewart family, who return to a cottage on the family estate for the summer holidays. The estate has been let to a stranger and their father writes from Burma to express his concern that the tenant is refusing to manage the estate properly with regard to the shooting and fishing. Thus their father asks the his children, ranging in age from debutante Fiona and Old Etonian Ninian to twelve year old twins Jean and Jamie, to poach the land over the summer in order to keep down the deer and salmon. As well as this, they also spend their summer sailing, swimming and exploring, camping on islands and picnicking on the beach. The landscape of Ross-shire where the author spent much of her childhood is marvellously conveyed. The Stewarts have returned to the west coast of Scotland for another summer holiday, and this time they have a boat of their own, the Fauna. Naturally this adds to their fun enormously, and they have a wonderful time sailing, camping and fishing together besides having some very exciting and unexpected adventures. 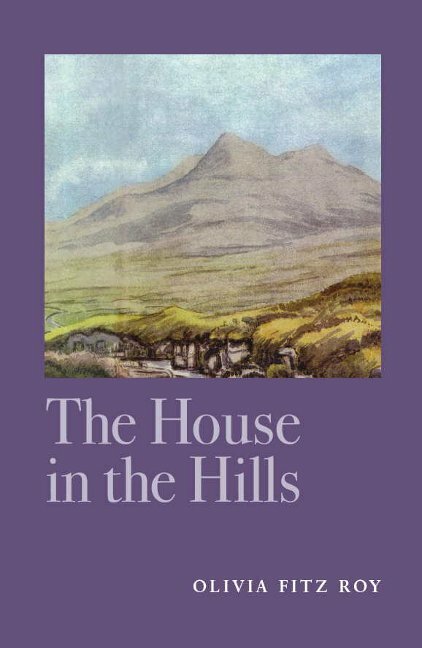 Fiona, Ninian and Hugh from Orders to Poach find a dilapidated old croft in the wild hills of West Scotland; they paint and repair it to make a wonderful home for themselves. Of course it is the perfect place for adventures too: they stalk deer, they sail in the ‘Black Swan’, and with the help of the mysterious Fergus, search for a legendary cave. Olivia FitzRoy was born in 1921, one of five sisters, and was educated at home by a governess rather than going to school. Although history was her favourite subject, she also wrote prolifically from early childhood. Summer holidays were mostly spent in the Scottish Highlands and there Olivia learnt to ride, shoot and stalk. Just after the outbreak of World War Two, Olivia’s father – a Naval officer – proposed that the family should remain in Inverewe beyond their summer holiday, feeling that they would be safer there. 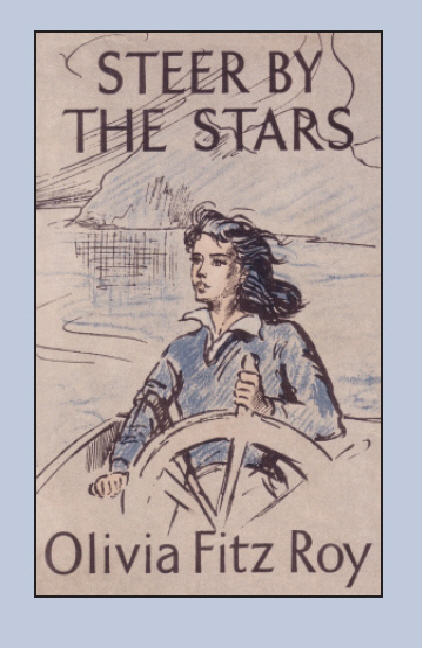 Olivia’s younger sister, Barbara, tells how all the family were avid readers and, as shopping opportunities in the Highlands were limited, Olivia wrote Orders to Poach to entertain her younger sisters, based on their own large family and the activities with which they occupied themselves, although Carrick House and the Lodge are imaginary. 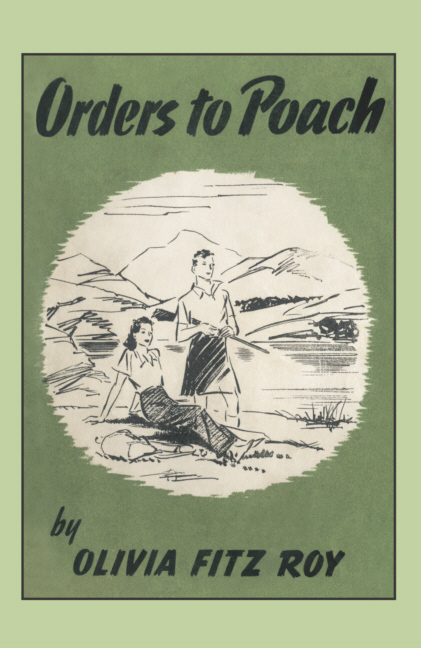 Orders to Poach was published in 1942 and six more books concerning the Stewart family appeared during the 1940s and ‘50s. During the War, Olivia served in the WRNS as a fighter direction officer, stationed first at Yeovilton and later in Ceylon. Apparently, she would write in freezing aircraft hangers, huddled in an overcoat. After the war, when she lost a boyfriend who was a fighter-pilot, she travelled with Chipperfield’s Circus, later basing Wagons and Horses on her experiences, before moving to a croft in Scotland where she lived for most of the early 1950s. Olivia had little time for writing after she married Sir Geoffrey Bates in 1957 but continued to hunt and went stalking in Scotland whenever possible. She had two daughters, Celina and Sarah, and died of cancer in 1969 at only 48.